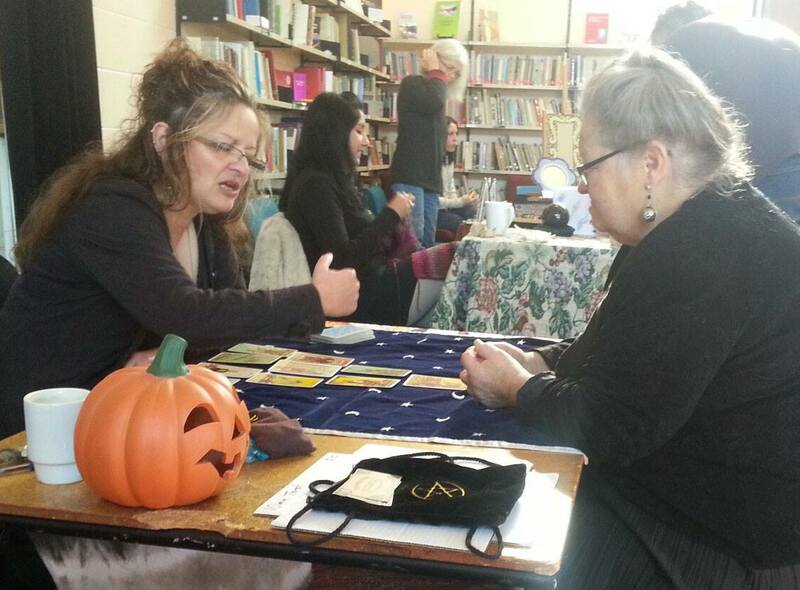 I work with tarot as an oracle, rather than as a system of divination. What I mean by this is, I am not a fortune teller. I do not read your future. The cards work as an oracle in contacting your unconscious mind. Your unconscious is aware of much more than can be brought into your conscious mind, and we can trigger this knowledge through use of the archetypal imagery within the cards. Basically, whatever any image means to you always supersedes any traditional, symbolic, or intuitive awareness I have about your reading. I will read the cards as they present, and apply that to your situation as you present, but if it triggers a ‘knowing’ in you, that is our direction. The cards are archetypal. The images in them have become familiar over centuries. Where they represent a set of circumstances or a particular person in your experience, that is the truth of our reading. I read what is there. Together we apply that to you. I use a traditional Celtic Cross spread. This is a generalisation, as I do use other spreads where I need to get a particular nuance on a reading. But my entire practise of tarot is strongly traditional. The Celtic Cross spread gives a strong indication of the seed, root, growth and fruit of the majority of issues. In a one hour consultation I would rather cast a new spread for every question than try to get too much information from (or into) any one cast. Your question is important. A ‘general’ question will lead to a generalised answer. In one-on-one consultations I will get the querent to shuffle the cards until they have the exact wording for their question. This not only sets their intent with the cards, but also ensures that they are asking exactly the question they want answered. Much like a computer – information in is equivalent to information out. Readings are seasonal. This is the natural law. The outcome of your reading is mutable, based on your own future actions. What we read together is true and accurate within a season going forward from your present position. If, following a reading, you change your action or circumstance, obviously your projected outcome will be altered. We can read outside a season when we have committed to doing so – but the default position is a season, as that is the natural law, and because staying static with your path outside this timeframe is unrealistic. Within that season, I will not do a second reading for you on the same question – unless you have significantly altered your direction or circumstance. 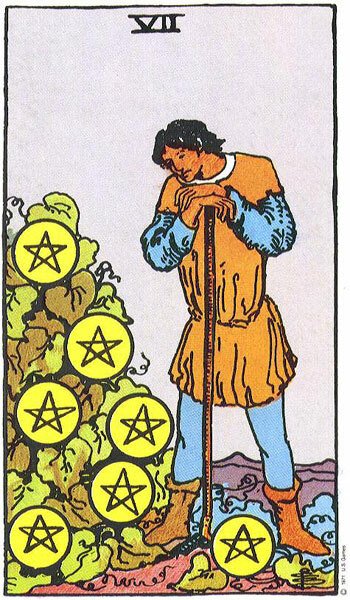 This is because we will only receive the same reading over and over, in perhaps a slightly different format. I will read within the season on different questions – but I don’t recast cards looking for a different result because the cards do not determine your future. You do.